2.6 has a lots of improvements and new features to dramatically improve shipping. Currently when shipping goods with WooCommerce you can use one of the core shipping methods (flat rate, international, local pickup). Currently when shipping goods with WooCommerce you can use one of the core shipping methods (flat rate, international, local pickup). So now in 2.6 version Shipping Zone functionality introduced. This means you’ll now be able to have instance based shipping methods, multiple flat rates, and much much more without the use of extensions. What are the Shipping Zone ? Shipping Zones serve as a way to define shipping rules for a particular geographic area. A zone is made up of a set of either countries or states. Zones are used within Spree to define the rules for a Shipping Method. US Domestic = All US states. These each zone can have different shipping method enable for it for example Free shipping and Flat rate. So now in WooCommerce 2.6 it is possible to enable different different shipping method for a particular Zone or Country code. myaccount/form-add-payment-method.php – Added tabbed navigation. myaccount/form-edit-address.php – Added tabbed navigation. 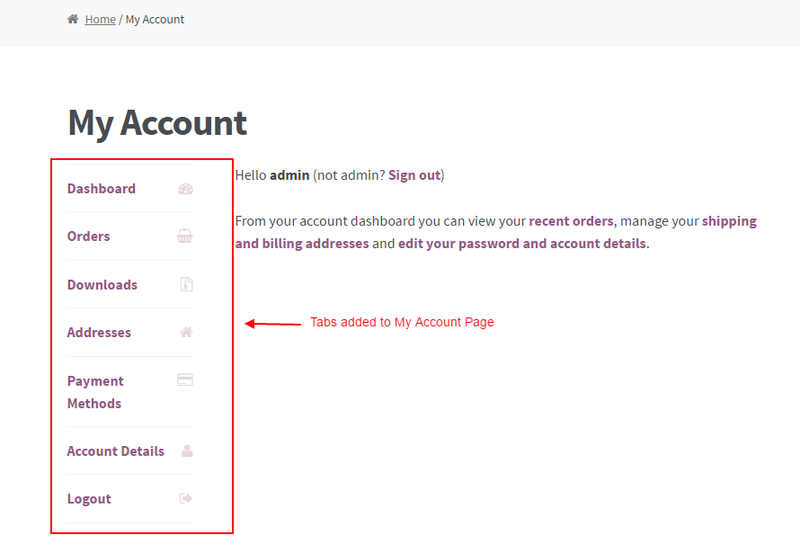 myaccount/form-edit-account.php – Added tabbed navigation. The “My Account” pages is restructured to be tab based instead of listing all sections at once. so content can be split into menus and pages, allowing customers to navigate between content without viewing all data at once. Also user and plugin developer will be able to add custom tab into My Account Page section. This feature is very good for end users now they will be able to filter product by product rating. This will help user to decide quality assurance for the product. WooCommerce 2.6 has included update cart using ajax call so now below functionality will be done using ajax call instead of whole page refresh. New hooks, filter and functions added to achieve new functionality introduced by 2.6 For example added new wc_get_orders() function to get order objects and ids instead of direct get_posts() calls. As we have seen that there some major changes regarding the shipping and template files many users and developer will have questions about what about the existing shipping functionality and template files ? 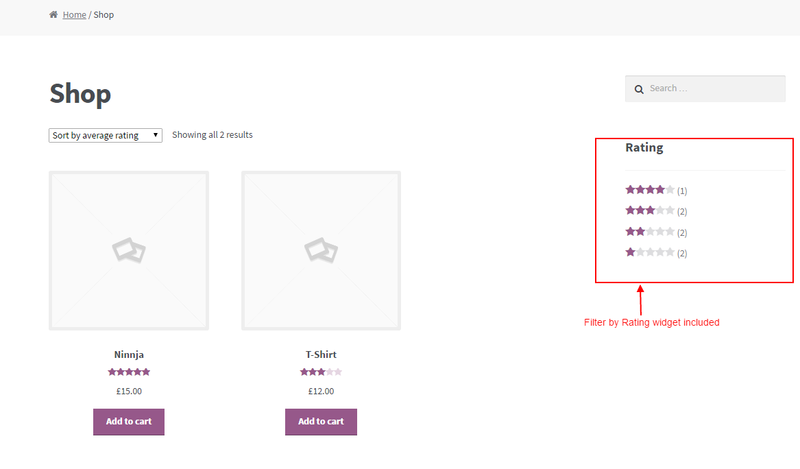 So don’t worry about that as per WooCommerce blog (https://WooCommerce.WordPress.com/tag/WooCommerce-2-6/page/2/) says existing shipping method will work as it is until you disable it. They will be named ‘legacy’ methods for backwards compatibility. Regarding the template file changes like my-account.php file. It will not have impact if the user will have old template file my-account.php. 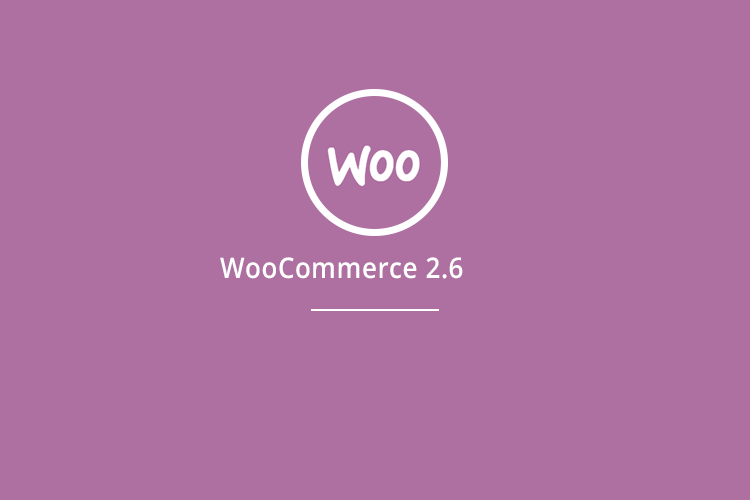 You’ve now gone through all the key features ‘WooCommerce 2.6 ’. Thanks for checking out this tutorial, we hope this guide will be helpful and will be a good navigator. If there is anything we can help with you can put your questions, opinion and offer suggestions in comment below.